Want to go off-road biking but afraid to take the first step? 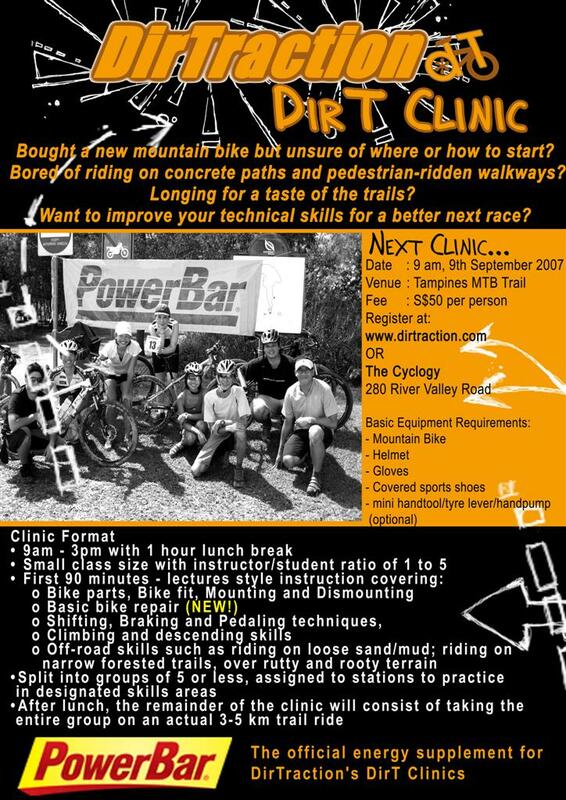 Or planning to join the next mountain bike race and need to improve your skills? We have just the right clinic for you! where else will you be to have great start to mountain biking. Online Registration – Sign up now!